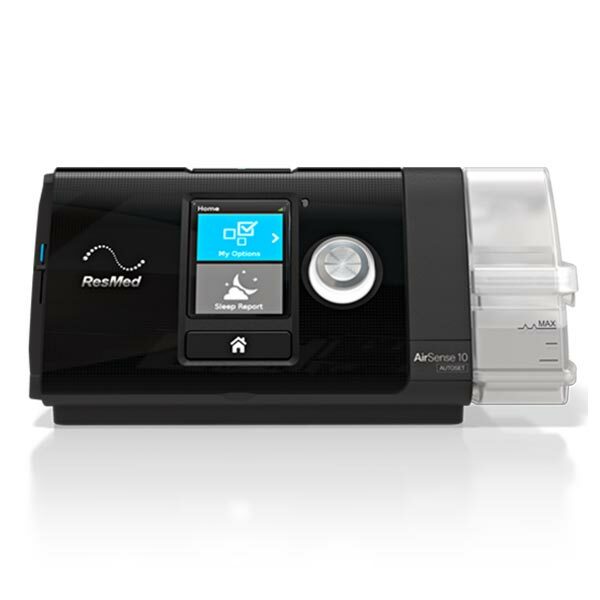 The ResMed AirSense 10 device is a premium CPAP machine. It has a remote monitoring feature (a feature that allows your CPAP supplier and Sleep Physician to monitor how your therapy is going) and is whisper quiet. The AirSense 10 device has a built in humidifier which adapts to the climate around it. The screen is big, clear and easy to use for your own personal feedback. There is a For Her device available. 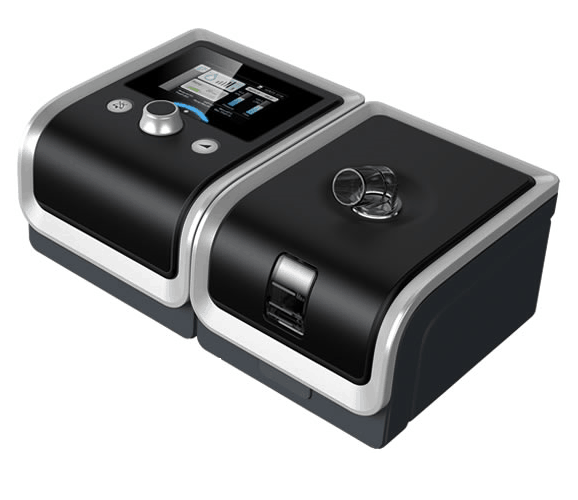 To find out more about the ResMed AirSense 10 device, Click here. The sturdy BMC Luna device is a cost-effective CPAP therapy option. It is a fixed pressure machine that features quick summary reviews of therapy and carries a 5 year manufacturer’s warranty. To find out more about the BMC Luna machine, Click here. 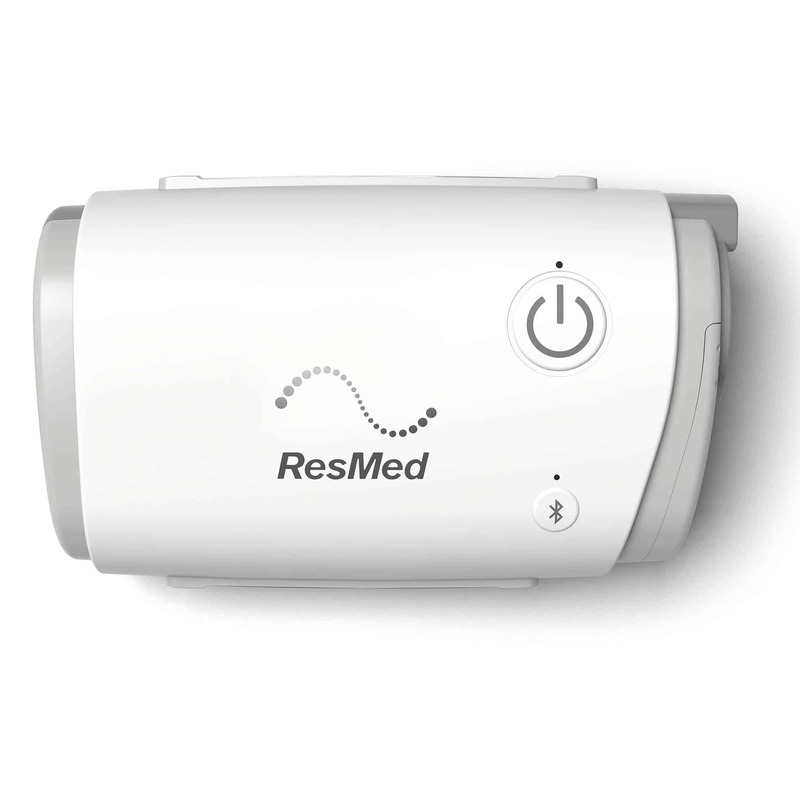 The ResMed AirMini device is a nifty lightweight CPAP machine. It is a great option if you travel a lot or are short on space. By downloading the ResMed AirMini App you are able to receive a quick summary of your therapy and change any additional comfort settings. It is small, portable and lightweight. To find out more about the ResMed AirMini device, Click here.